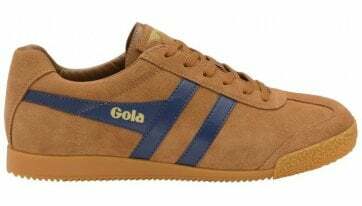 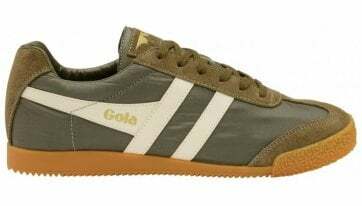 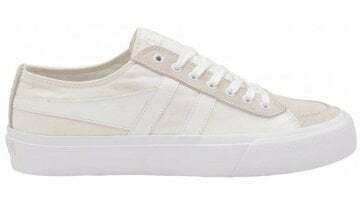 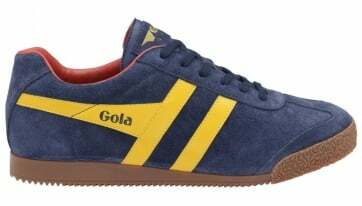 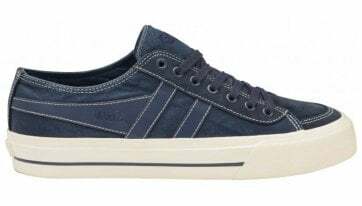 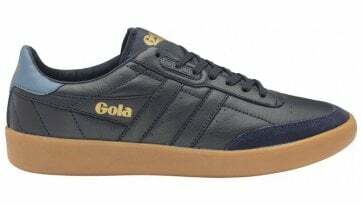 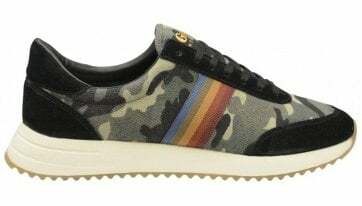 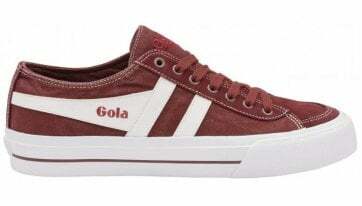 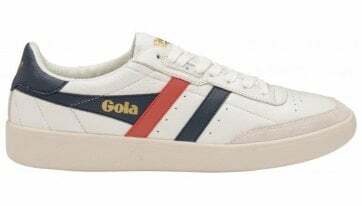 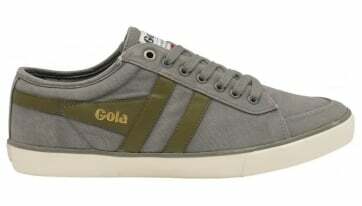 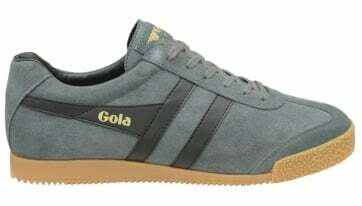 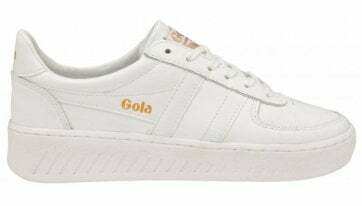 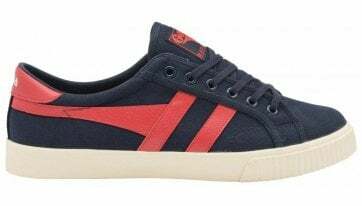 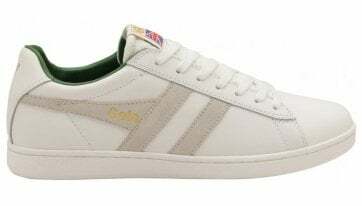 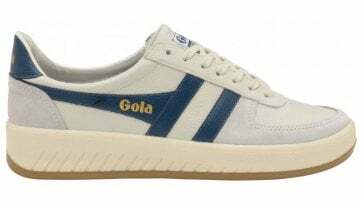 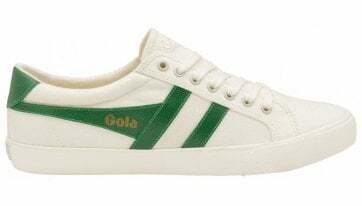 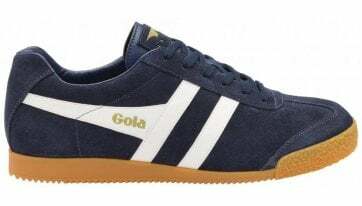 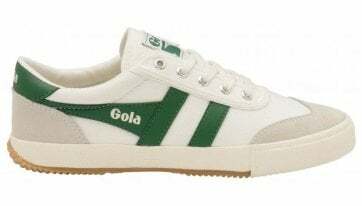 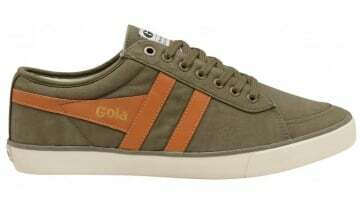 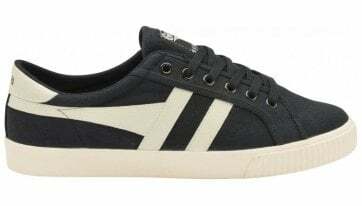 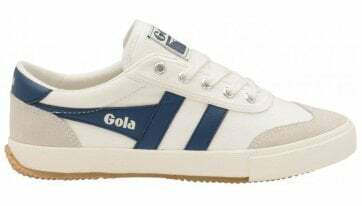 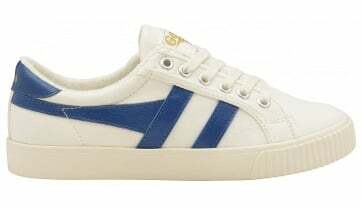 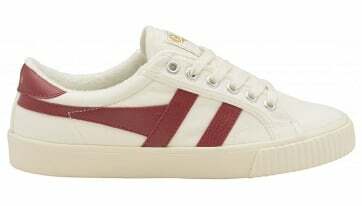 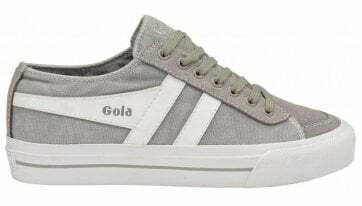 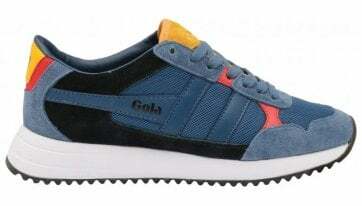 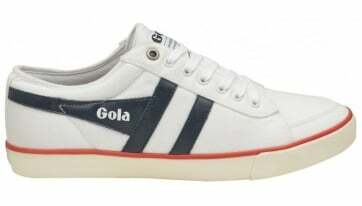 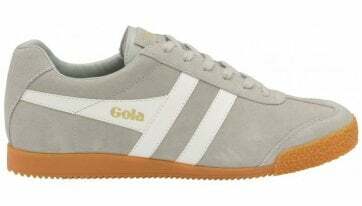 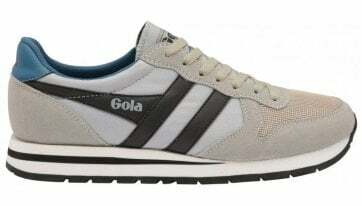 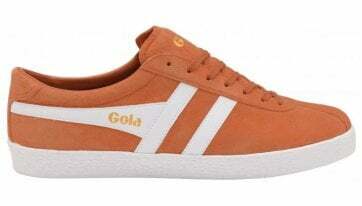 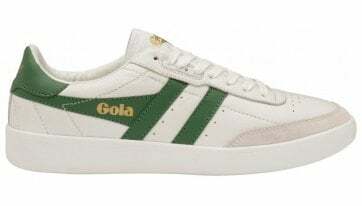 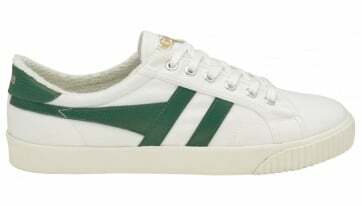 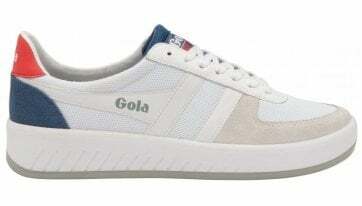 For that retro vibe that everybody knows and loves, mens Gola trainers are a must for your footwear collection. 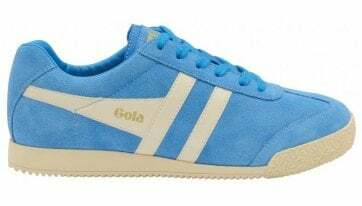 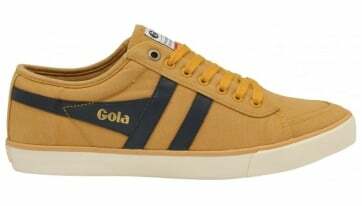 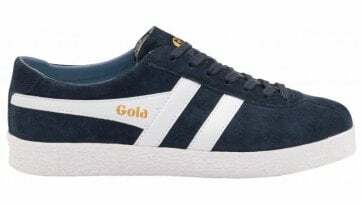 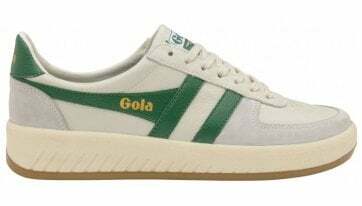 Staying true to the brands unmatched heritage, Gola Classics manage to combine its flagship designs with a touch of current fashion trends. 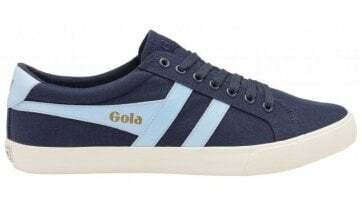 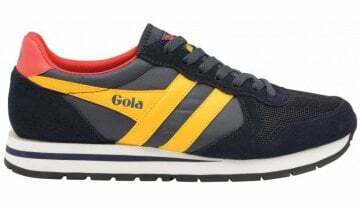 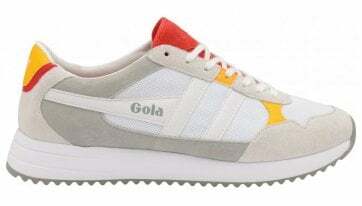 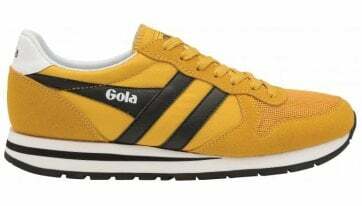 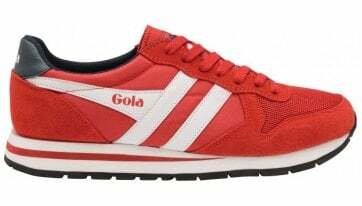 Gola training shoes for men are available in an assortment of colour-popping shades to help you stand out from the crowd.